Acid blends is a premium combination of citric, malic & tartaric acids used to increase the acidity of wine. 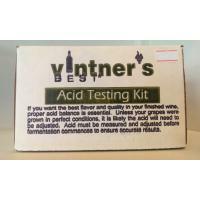 An Acid Test Kit (acidometer) may be used to determine the acidity and usage. 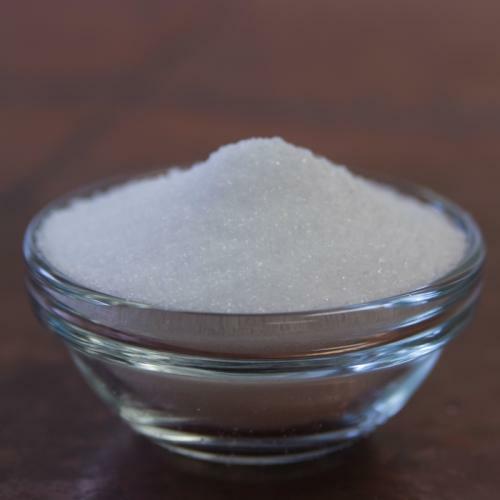 2 oz jar. 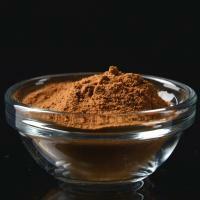 Wine Tannin Powder - 1 oz. 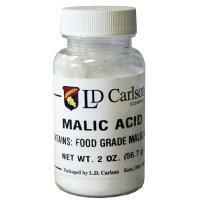 Malic Acid - 2 oz. 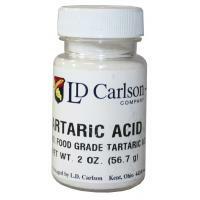 Tartaric Acid - 2 oz.